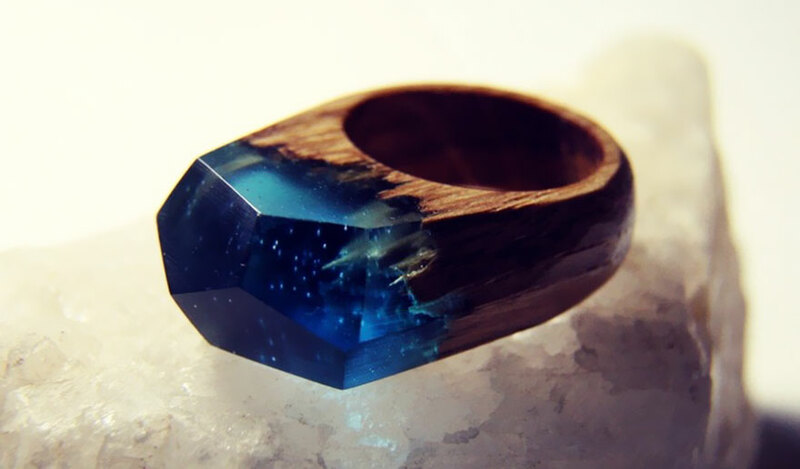 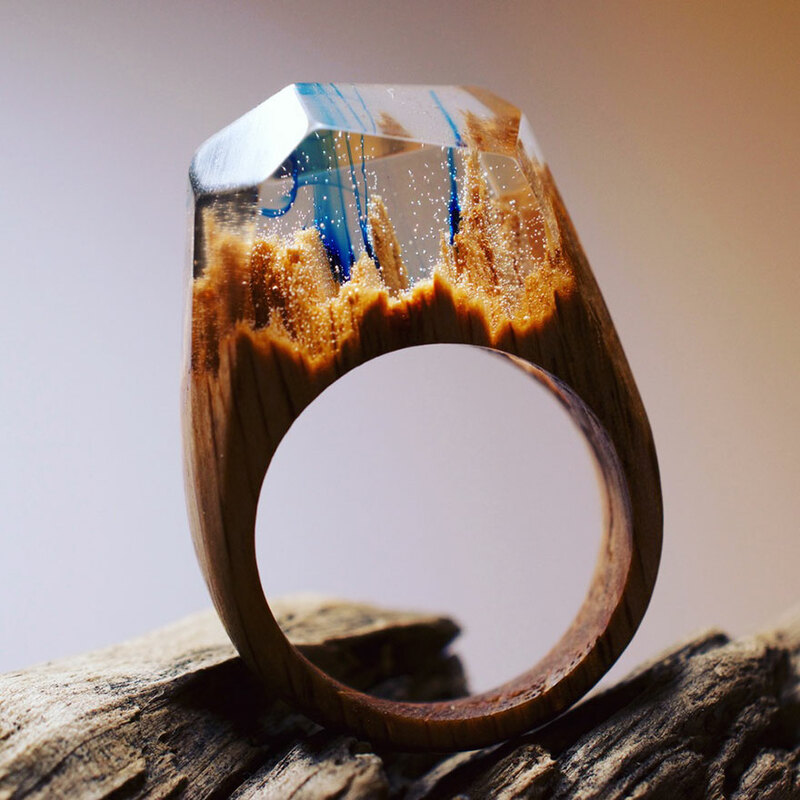 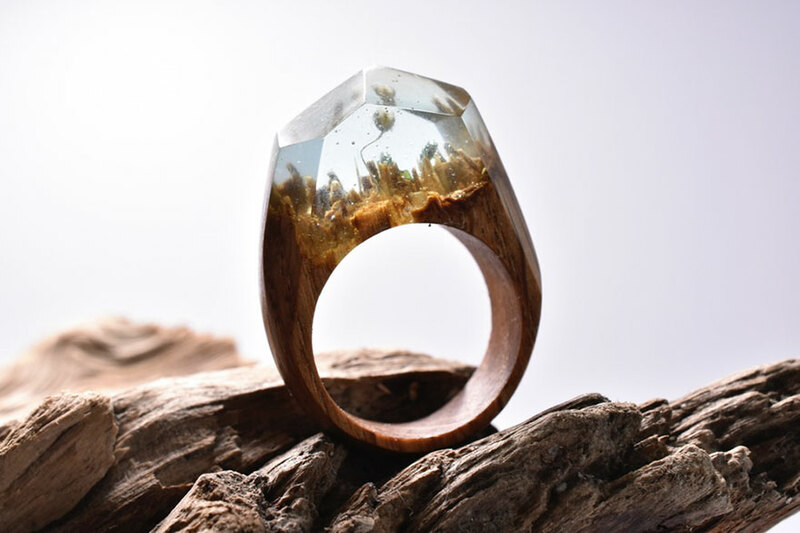 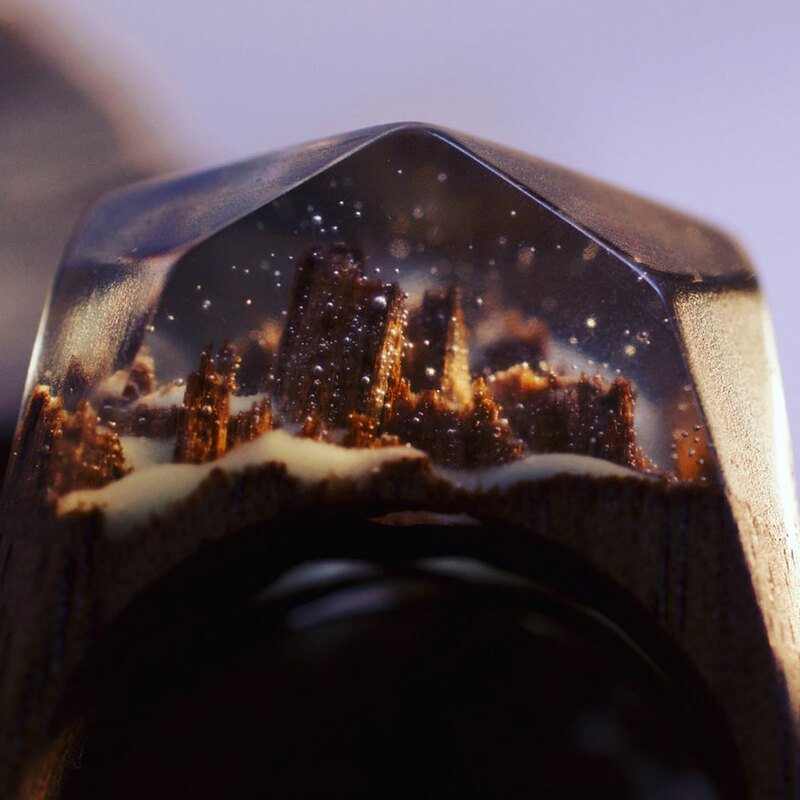 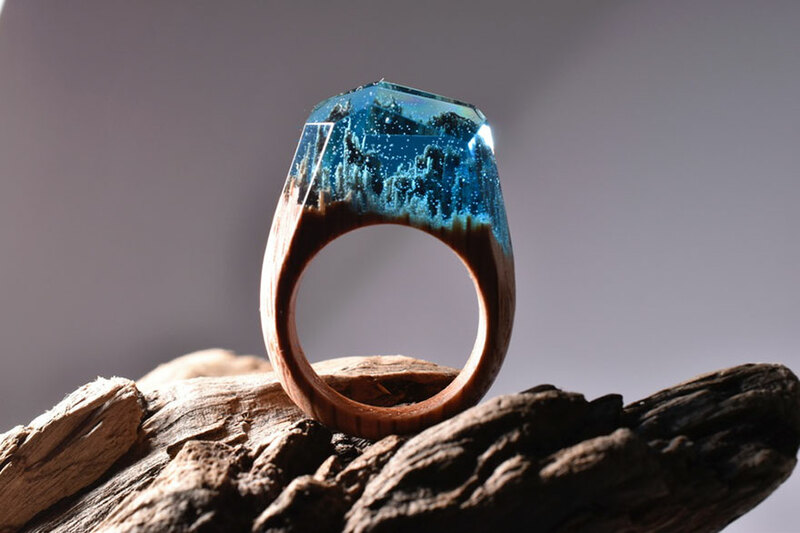 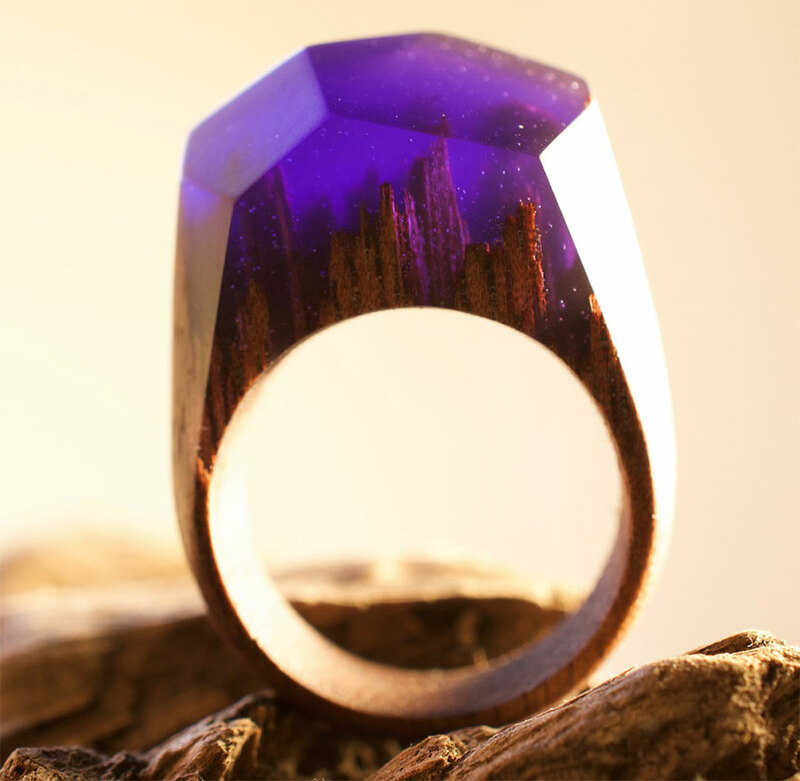 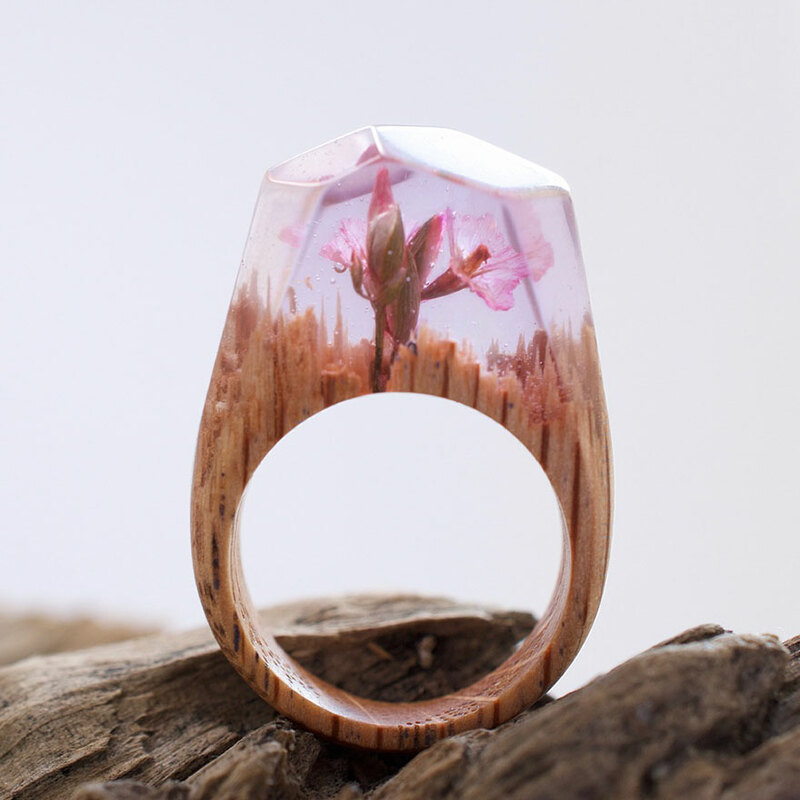 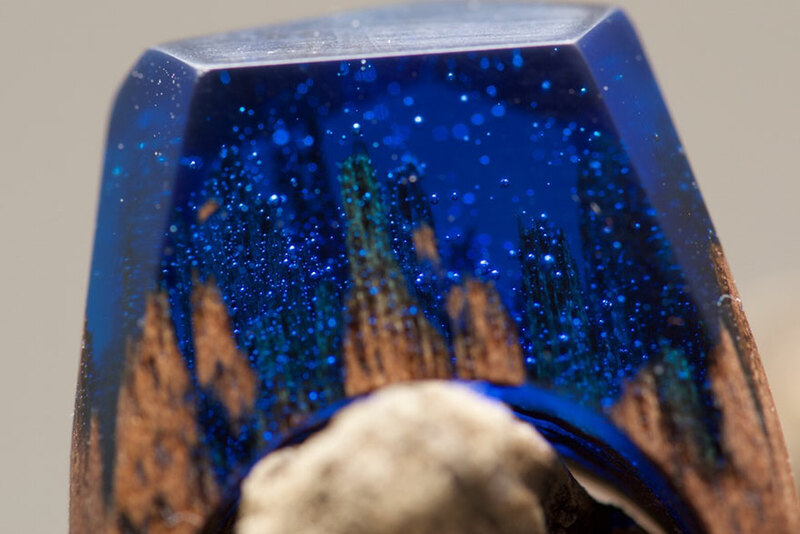 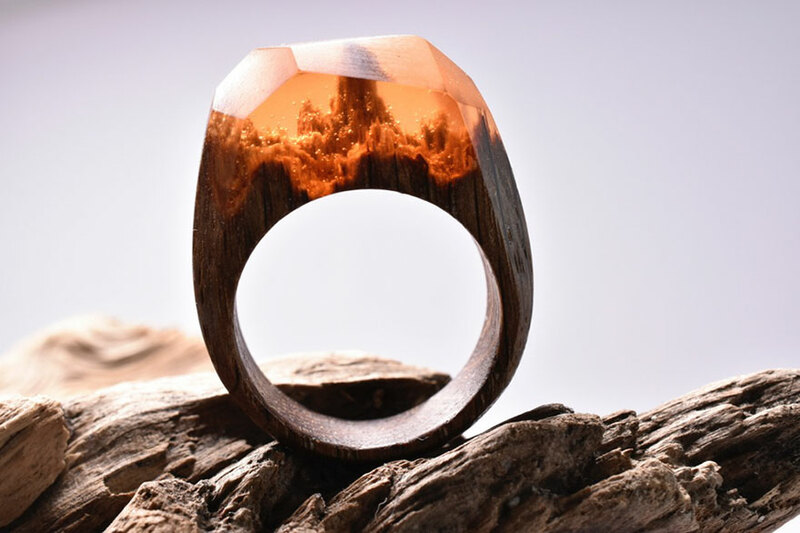 These otherworldly rings are the creation of Canadian jewelry maker Secret Wood. 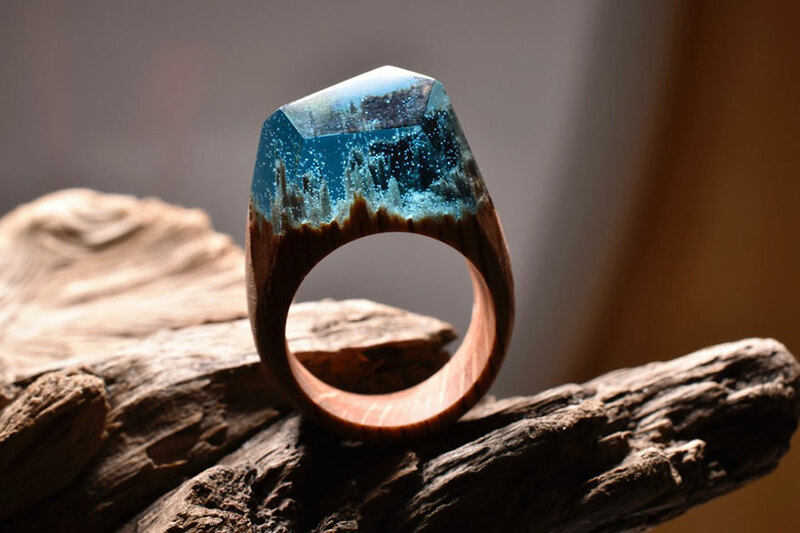 These rings aren’t normal rings. 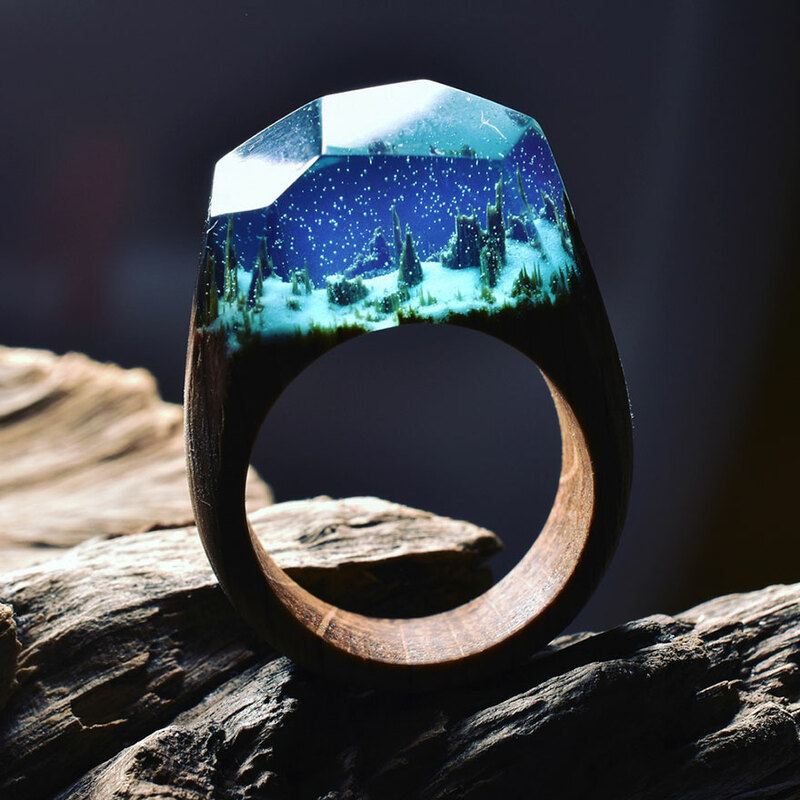 These rings contain secret worlds. 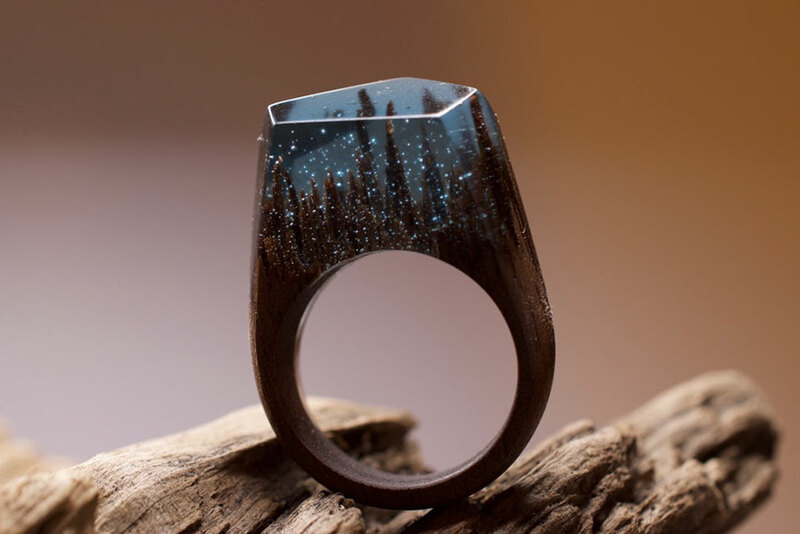 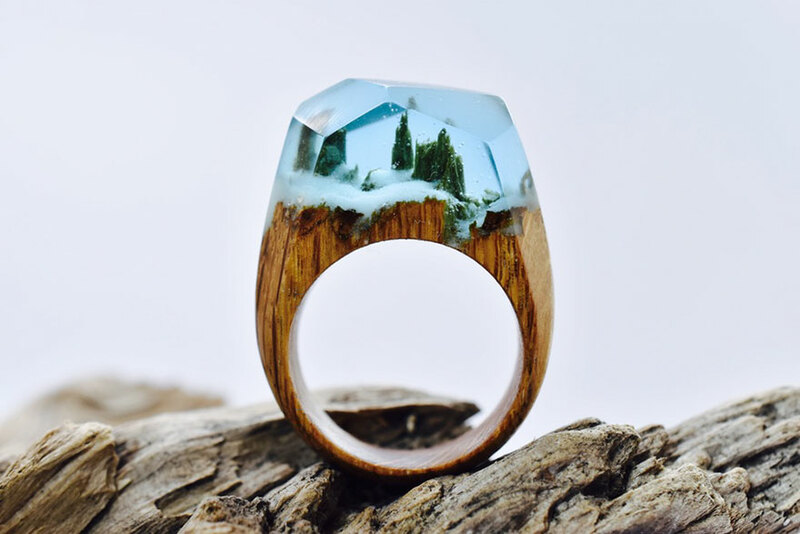 They’re all handmade using fresh wood, jewelry resin, and beeswax, and no two rings are the same which means that the little world you’ll carry on your finger is unique only to you. 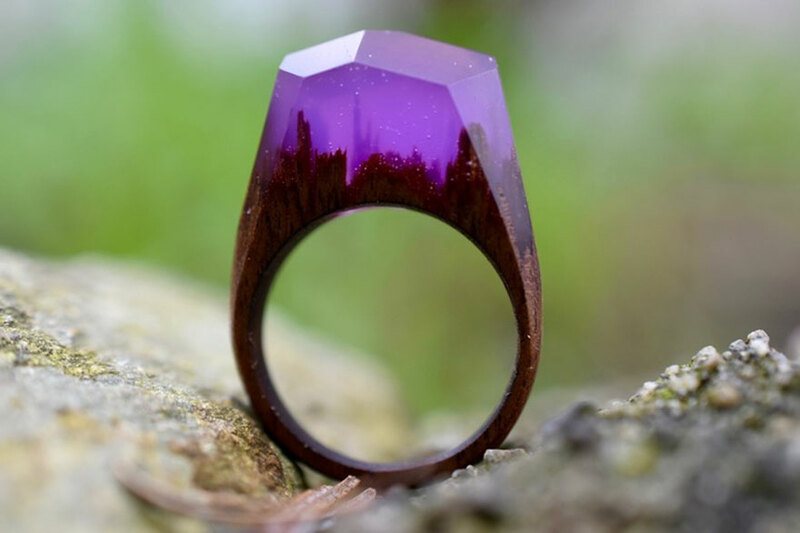 If you want to add something special to your jewelry collection then head on over to Secret Wood’s website where you can place your orders there.